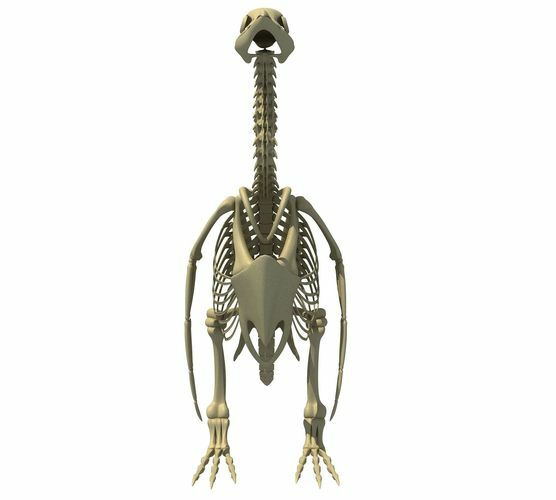 Top quality 3d model of penguin skeleton. High level of details. 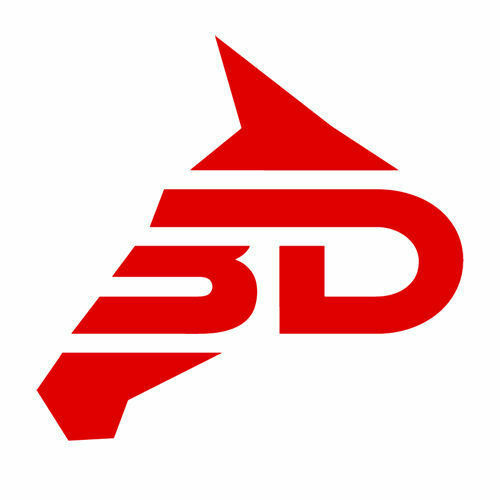 Previews were rendered with V-Ray.